To discourage binge drinking among student. To change attitudes towards alcohol and alcohol-related behaviour. Although, the consumption of alcohol in Latvia is decreasing, Latvians are still one of the biggest binge drinkers in Europe. Hence, this initiative was established to reduce binge drinking. 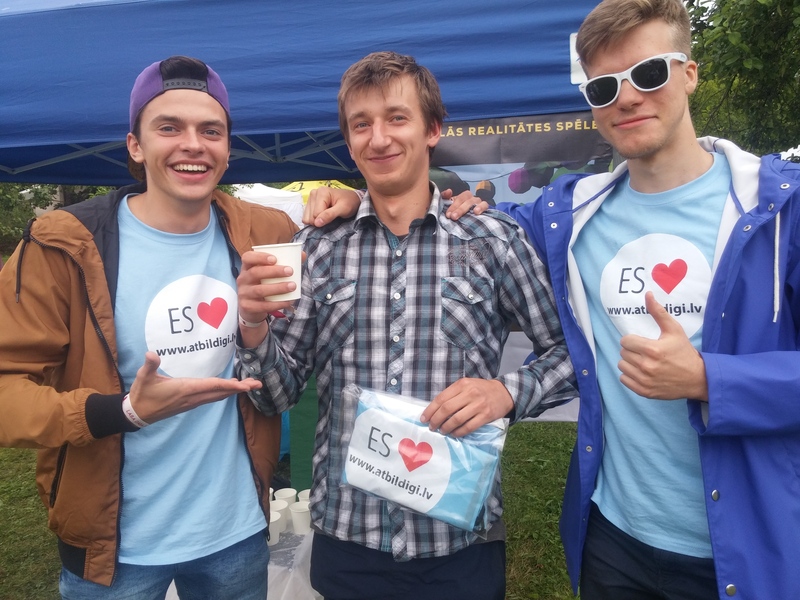 Information and education: stands are installed at the big festivals in Latvia “Positivus” and “Laba daba”. Information about safe levels of drinking and guidelines, and a reminder to intersperse alcoholic drinks with water are distributed around the festival. 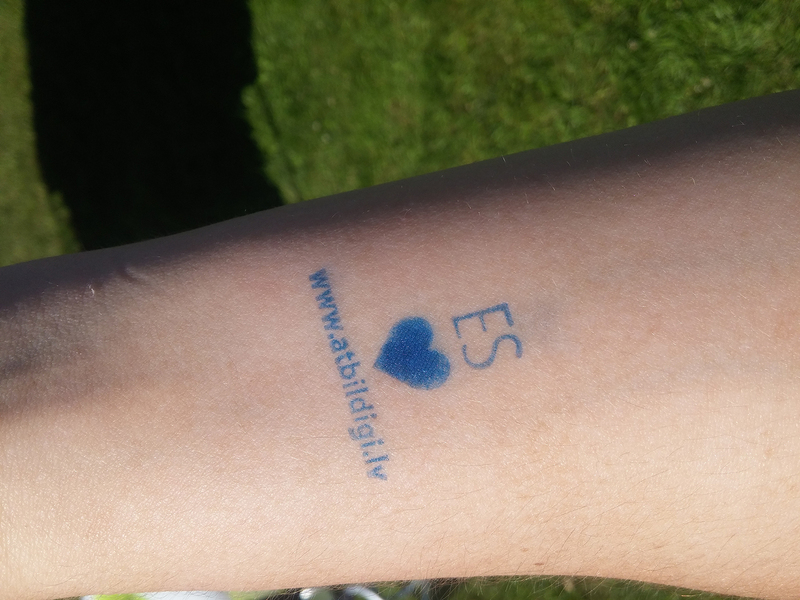 Promotional materials such as cups with the "Party with Style" logo were handed out and participants have the opportunity to get a "Party with Style" logo stamp on their hand. A virtual game on safe drinking guidelines was developed and presented at the festivals. Education and prevention: A social media campaign aimed at the target group (students) shows the damage that could be done by binge drinking, emphasising the loss of social status which the target group care about. It also encourages the group to drink water and not to drink excessively. 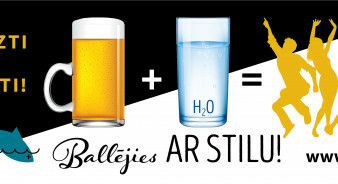 The campaign also promoted the responsible drinking website and LANA Facebook page. 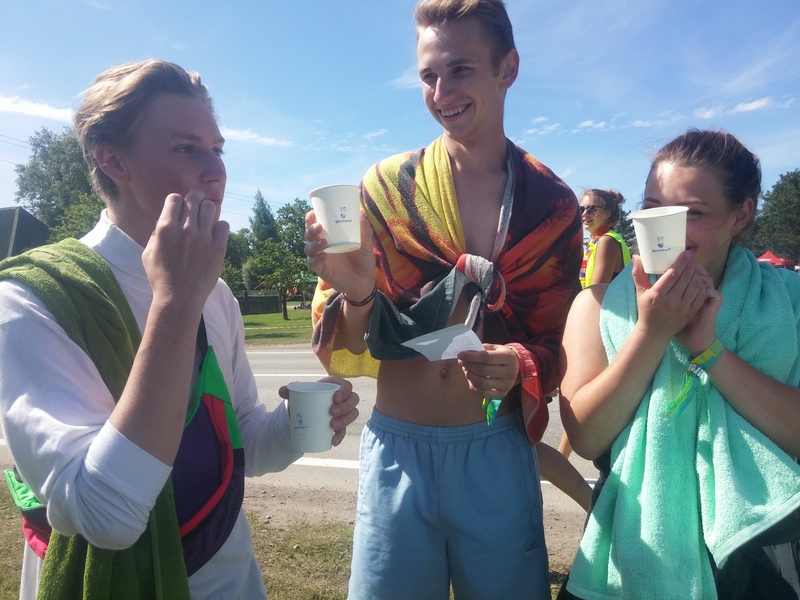 More than 50,000 people were reached at both festivals: 3,000 paper cups with still water in them were given during the festivals and 2,300 festival goers got a Party with Style stamp on their hand. 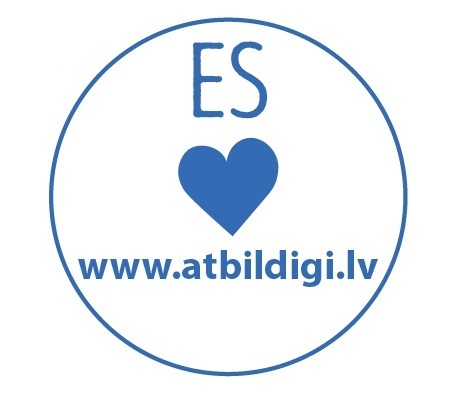 The social media campaign reached 63,000 people. 2 printed publications and 15 internet publications spread the information. As a result of the promotions, the responsible drinking website had a 28% increase in traffic, more people follow the LANA Facebook page and new users have visited the LANA social responsibility page. As a result of the campaign, both festivals recorded less binge drinking casualties. For the Positivus festival a public article stated that this year's festival was spent more calmly than last year's but there were still some issues with underage drinking. For the Laba Daba festival, contrary to the previous year where many articles mentioned drug usage and other problems, there were no negative articles.